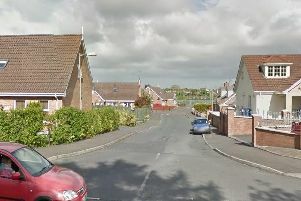 Police in Craigavon are probing allegations that shots may have been fired at around midnight last night. It is understood two loud bangs were heard at 11.59pm. Police today have been carrying out door to door enquiries. A spokesperson said: “Police in Craigavon received a report of two loud bangs in the Clanrolla Park area on 3 March at 11.59pm.